Robert O. Becker, MD, says that colloidal silver stimulates healing in the skin and other soft tissues. In a research article produced by Pharmacognosy Communications in 2012, it was specifically recommended that certain colloidal silver preparations should be considered for topical use to treat burns, thrush, periodontitis and other conditions. For instance, you can treat Tinea capitis/ringworm at home with colloidal silver because it’s a potent anti-fungal. Caused by a fungus that lives on the top layer of the skin, ringworm presents as round, scaly patches. It’s contagious and spread by skin contact and by contaminated materials, such as clothing. This entry was posted in about body scrub, Bath & Body, body scrub, Body Scrub, Colloidal Silver, organic skin care and tagged Bath & Body, bath and body, Body Scrub, bodyscrub, Colloidal Silver. 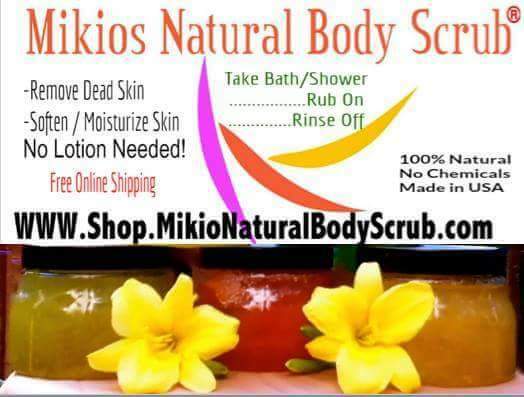 This entry was posted in about body scrub, antioxidants, Bath & Body, bath and body scrub, beauty, Body Scrub, body scrubs, chemical free products and tagged bath and beauty, bath and body, Body Scrub.